I know we’ve talked about it previously, but I am just so utterly fascinated by Chess Pie. It takes the most unassuming list of ingredients and turns them into a gooey and delicious pie. It’s pure genius. When I was planning what pies to bake for Pie Week, I knew I wanted to make a Chess Pie. I thought about and looked at several variations, but ultimately couldn’t stop thinking about this one. I feel a little bit like I need to add an asterisk after the word “caramel” in that title. You see, despite the caramel flavor of this tart, you don’t have to labor over making caramel for it. 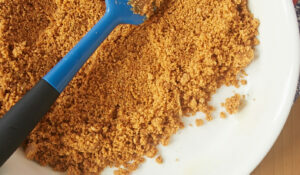 The flavor magically evolves from all the brown sugar that’s mixed into the filling. Besides all of that caramel goodness, this is also one of the simplest pies you’ll ever make. Just one bowl for the filling plus a pie crust. I made my go-to basic pie crust, but feel free to use your favorite or even a store-bought crust. I won’t judge. 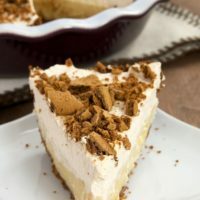 You can dress up slices of this pie with a sprinkling of confectioners’ sugar, a dollop of whipped cream, or a scoop of ice cream. I think it’s plenty good all on its own. I hope you’ve all enjoyed Pie Week! 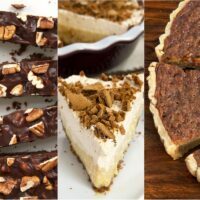 It’s hard not to love a week dedicated to pie, right? 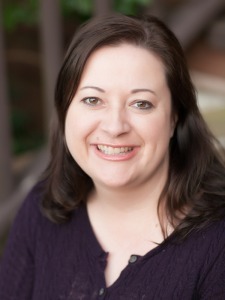 Thanks to Audra and Brandy for organizing everything. And, thanks to all the other bloggers who participated for helping make this such a fun week. Be sure to click below to see the latest Pie Week creations from these lovely ladies. A big thank you to all of our Pie Week sponsors! 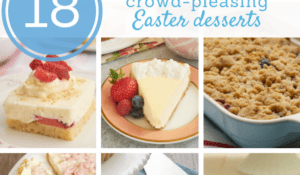 If you haven’t already, be sure to enter the great Pie Week giveaways from King Arthur, Cabot, OXO, and Le Creuset. We have one more big giveaway for you starting today, courtesy of KitchenAid. Scroll past the recipe for entry details. Preheat oven to 450°. Lightly grease a 10-inch tart pan. Fit pie crust into prepared pan. Line with parchment paper or aluminum foil. Fill with pie weights or dried beans. Remove tart pan from the oven. Carefully remove lining and weights. Return pan to oven and bake crust 2 minutes. Place on wire rack to cool. Using an electric mixer on medium speed, beat butter and brown sugar until fluffy. Add eggs, one at a time, mixing well after each addition. Stir in flour, buttermilk, and salt. Stir in vanilla. 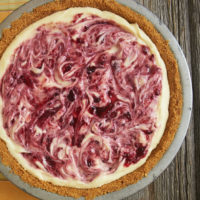 Place tart pan with partially baked crust onto a rimmed baking sheet. Bake 45 to 50 minutes, or until almost set. Cool tart completely on a wire rack. Then, remove pan rim and transfer tart to a serving plate. 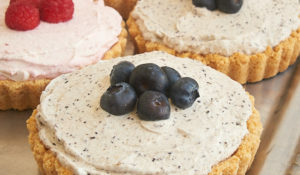 For the last day of Pie Week, KitchenAid is giving one of you a 13-cup food processor! How exciting is that? Disclosure: KitchenAid is providing the product for the giveaway. All opinions are my own. Chess pie IS pretty amazing. It’s really an endless wonder what butter and sugar can do! Sounds delicious! Just this morning I was thinking of making a cheese quiche! This looks delicious! I’ve never had a caramel chess tart. Pinning so I can make it later. YUM! I also have been so intrigued with chess pies lately! 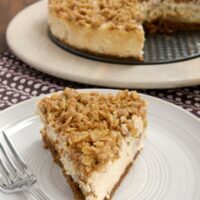 I love the crisp outer topping and gooey inside. This looks absolutely amazing- the perfect texture! 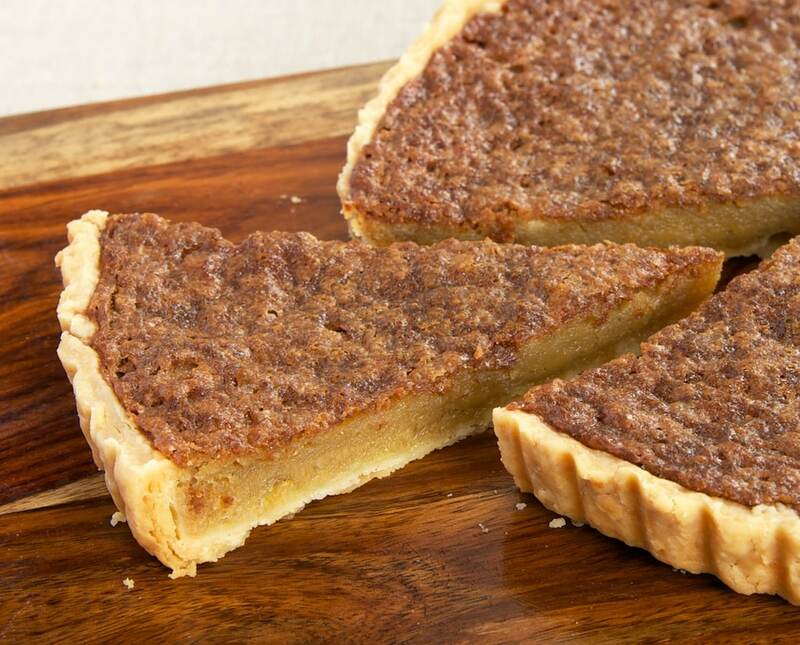 Chess pie is such a Southern classic. Love this! Yay chess pie! I haven’t had a caramel one yet. Here in Canada, we French Canadians call this Tarte au Sucre, or Sugar Cream Pie. 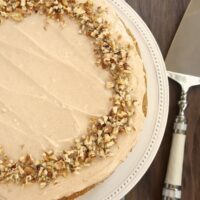 It’s one of my favourite Thanksgiving desserts!! 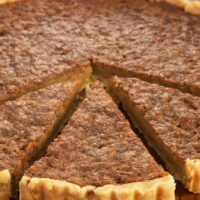 Chess Pie – my all time favorite pie! I’ve made crack pie a couple of times and it is based on chess pie. I feel the need to make an original version! That crust is a thing of beauty. I love chess pies so much and CARAMEL! Oh my gosh. I’ve never had (or heard of??) chess pie before. Regardless, I’d like a giant slice of this one! 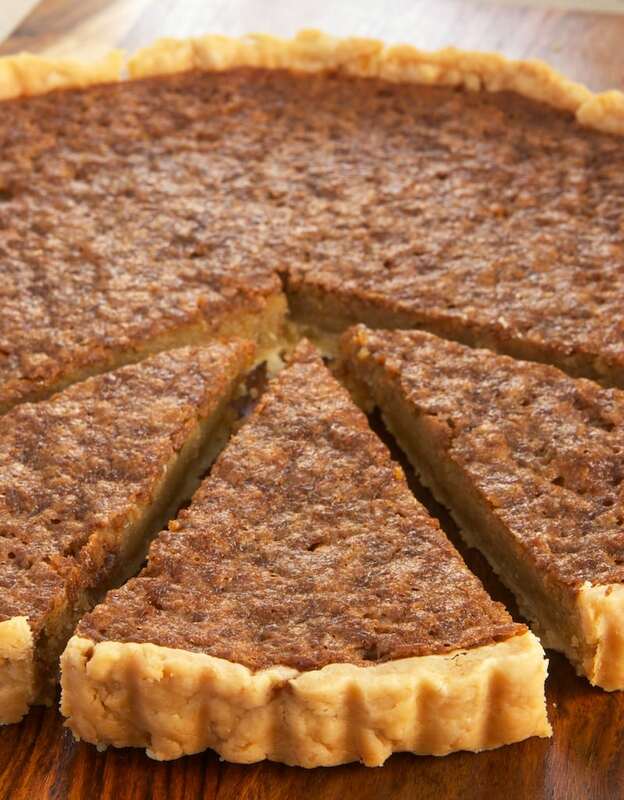 Having grown up in the South I know a lot about chess pie and I have to admit it is one of my favorites. I don’t always see the cornmeal added in every chess pie recipe but I have to say that’s one of the big things I like about it. A bit like tapioca pearls in the mouth. Makes it have a great texture and mouth-feel. I adore lemon chess pie above all others but as noted before, the photography here makes this one look so amazingly delicious and so incredibly eye-catching that I HAVE to believe anyone who saw it would be impressed with it AND since we eat with our eyes first would have to love the taste too. Just goes without saying. I can’t wait to make this one for someone and share the beauty (and I’m sure taste!). Thanks, Jennifer. The conversion is Fahrenheit minus 32; then, multiply by 5 and divide by 9. So, 450 = 232. 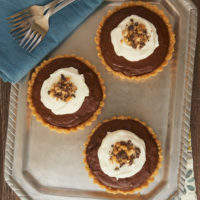 I’ve only ever had chocolate chess pie, but I can just imagine how amazing it would be in caramel form! Yummmm! Chess pie for me is comfort! It looks great (even though I never quail at laboring over caramel–I’ve made so much of it that I can practically do it in my sleep)!